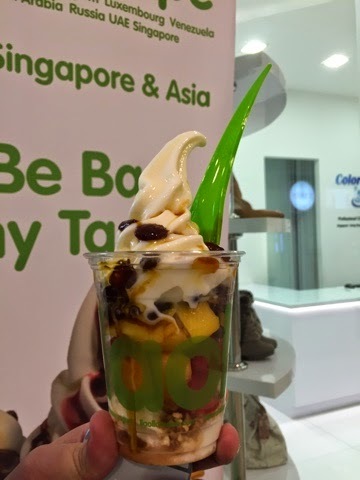 Frozen Yogurt Places: Which is the best in Singapore? If you are among those who love frozen yogurt (or FroYo) or have never tried them before, I made a simple comparison between the three brands in Singapore. 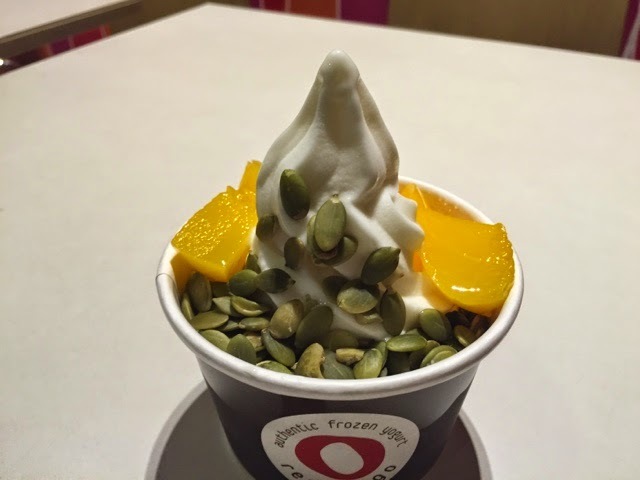 #1 Red Mango: Rich texture and cheaper than Yami Yogurt by a little. 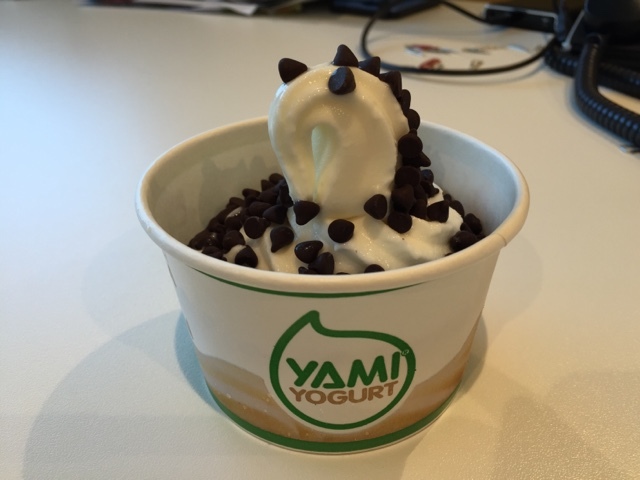 #2 Yami Yogurt: Rich texture but most expensive. #3 Ilao Illao: Value-for-Money. However, there is too much air in the yogurt that makes it melt very quickly. I still prefer Red Mango to the other two. I love yogurts with richer texture. How about you?